Semefo de Acapulco is crowded with corpses, many of them have been stored since 2011. 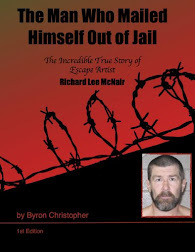 Staff of the morgue reported that there are bodies stored since 2011 in the cold rooms. In the entire state there are 751 corpses unidentified. There are more than 300 corpses stored in the Forensic Medical Service (Semefo) of Acapulco; at least 80% were victims of violence. Staff of the morgue reported that there are bodies stored since 2011 in the cold rooms. In the state of Guerrero they have an additional 751 unidentified corpses, stored in refrigeration systems whose capacity is for 270 bodies. The Attorney General's Office confirmed that it will will carry out the DNA studies on all the bodies and then bury them in the common grave of the Semefo in Chilpancingo, but search groups, such as the Association of Families of Disappeared in Acapulco, and relatives of disappeared victims say that the state government told them that there is no budget to identify the accumulated corpses, so they are looking to hire independent experts, for which they require 20 million pesos. The Office of the Prosecutor and the Semefo emphasized that it is "essential" to depressurize the refrigeration systems where the bodies are currently stored and thus avoid an imminent collapse of expert services. Note: I think this must mean REpressurize the refrigerant. 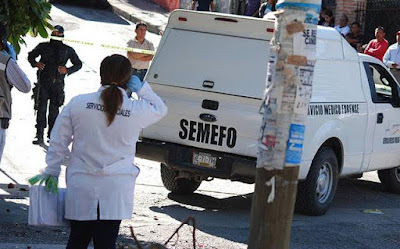 Just on April 22, 31 bodies that were not claimed in the Semefo by their relatives in Acapulco, were sent to the State Forensic Pantheon, located in Chilpancingo for identification and conservation. It was indicated that the bodies remained in the Semefo from 2016 and 2017 from Acapulco, Coyuca de Benítez and San Marcos that includes the regional Prosecutor's Office, as well as some from Costa Grande and Costa Chica. On March 22, the Attorney General and the State Health Secretariat said in a statement that it had counted 60 bodies buried in Acapulco, as well as 67 of the central region and 52 in the Northern Zone and totaling 1979, ie in common graves. It was reported that both agencies continued in the preservation process, as well as the transfer and safekeeping of corpses in the Medical Forensic Service of Acapulco, Iguala and Chilpancingo. SEMEFO workers pointed out that in the building there is a nauseating odor that puts their health at risk every day and the working conditions are terrible. Thanks Yaqui. Wow mainstream media across the globe should be reporting on this Mexico needs help. It amazes me how Mexico is right next to us and our media don't cover it at all. Sadly, it is not just this SEMEFO. They are over run all over the country, Tijuana for example. 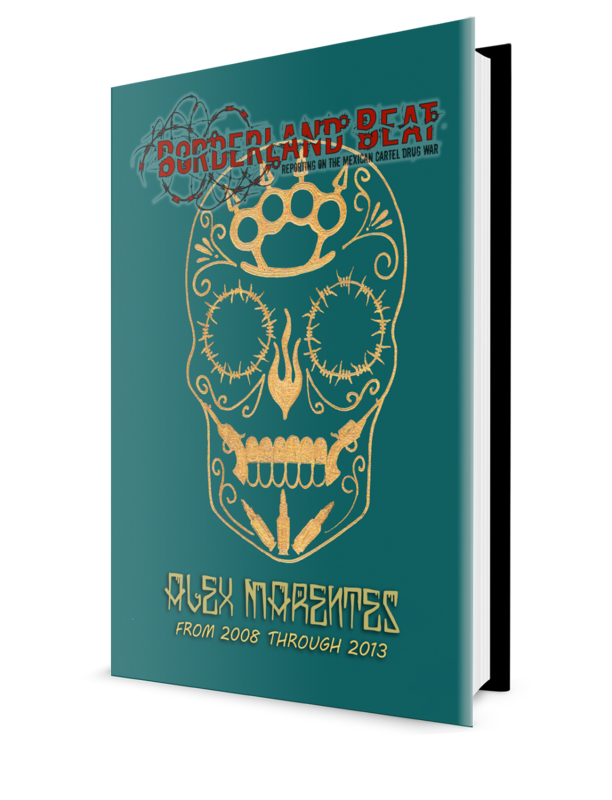 We did a post a year or so back about the nightmare at the Culiacán SEMEFO. Bodies rotting outside, lying all over the floor, just disgusting. Try putting it in the search engine IF you have the energy. Keep the candle forever lit with the hope that mijo returns home. 2011 you got to be f#$/^@ with me. The level of incompetence is unbelievable. Can they at least copy what third world countries do? What is your plan and/or suggestions? It's easy to spew something out about a problem. That doesn't solve anything. So what are your ideas? Take pictures, finger prints, dna samples, dental récords make a file, then cremate and store the ashes. Till some one claims the body if not bury the remains in a common plot. Gees mexico has funds and a whole bunch of lazy funcionarios ti do the job. I know the goverment can fund all this with the money they "confiscate" from drug trade and the high taxes they make the People pay even to use a road built with the Peoples own money. Already said it in a previous article... But science, donate these corpses to science. You never know, the information gained from that corpse may be enough to save your child's life one day. They can't just do that. These are people's loved ones. They have protocol believe it or not. What if the deceased didn't want to be given for "scientific " purposes. Thx yaqui for going deeper into. Its incredible whats going on at SEMEFO and that they cant handle This. If These Guys are bribed as almost every State employee i dont Want to know whom they have buried over the years. And i would recommend to those AFDA groups to go for crowdfunding. You can reach ppl around the World, maybe some international press which means pressure on the crooked gob. Guess what the currupted government of Mexico, would do with that mo💰, it would go into thier pockets. While they laugh, at the people, that sent funds. Yes the politicians will pocket that money, at least these rats are not flying over the ocean dumping them in the miele of the sea. These bodies just need to be donated to science. Yes, wouldn’t that be nice , however, by the looks of the way things are going they are incapable of that. This video was put out by ABC news this past year. It's probably somewhere on BB but looked for it, prior to posting. Part of this video shows poppy production, extraction and cooking into heroin. Sinaloa shows how to hide and get across, usually Tijuana and then towards the end, reporters go into Acapulco and visit the morgue where the dead are kept. They have run out of room. Damn 2011 was the nastiest, most violent and deadliest year in Acapulco and all of Mexico.